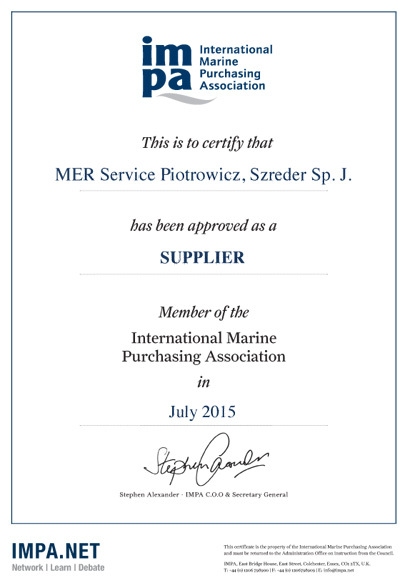 Mer Service was founded in February 2010, by two friends Mateusz and Rafał, therefore the name MER SERVICE (shortcut for Mateusz et Rafał). After a few years of working for other companies and learning everything from the inside, we came out with a few solutions to improve service. Unfortunately they were rejected by our employers. So we decided to part and start our own company. Gdansk, Gdynia, Szczecin and Swinoujscie. With the approach of treating every client individually (which for us is not just an expression) we soon gathered some regular clients. Most of them also became our friends. Dynamic development resulted in broadening our capabilities of offered services for highly skilled teams of welders, pipe fitters, electricians and GRE pipes technicians. Our highly qualified and experienced technicians can help you with surveys, maintenance and building of GRE pipe systems (ballast water, scrubber). Our team of certified welders and pipe fitters can help you with any kind of welding job (structures, pipes, hulls, tanks) with material ranging from ordinary to SMO steel. 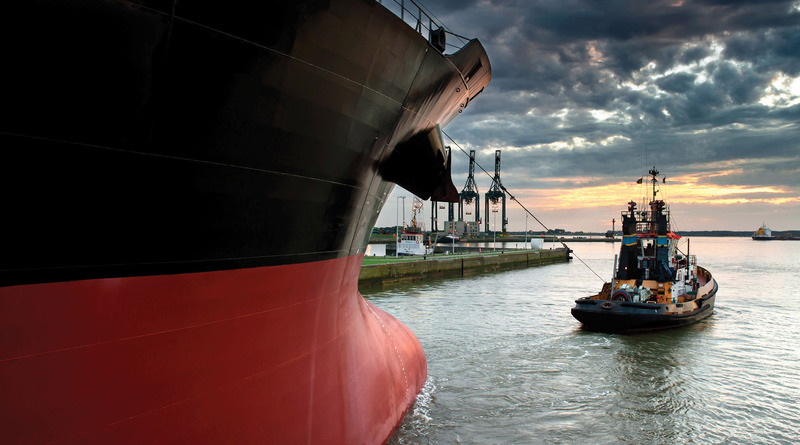 Experienced electricians can help you with repairs or rebuilding of ship’s electrical system. We can collect, wash and return back to the vessel overalls, boiler suits, bed sheets etc.